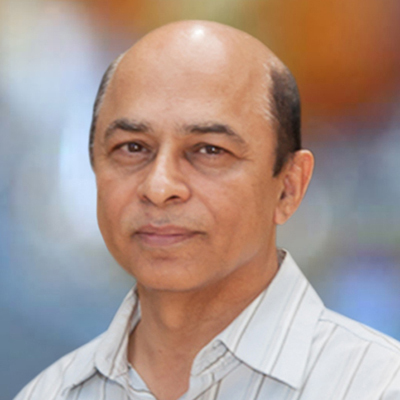 Dr. Shakil Akhtar is currently Professor of IT and Computer Science at Clayton State University. He has a Ph.D. from Wayne State University in Computer Engineering, and M.S. and B.S., both in Electrical Engineering, from King Fahad University of Petroleum and Minerals, Dhahran, Saudi Arabia, and University of Peshawar, respectively. He was a Professor in the College of Information Technology at UAE University from 2002 to 2007 (Interim Dean 2002-03). During 2000 to 2002, he was a Performance and Simulation Engineer at Lucent Technologies in Naperville, Illinois, where he was responsible for performance analysis and simulation of telecommunications equipment including third generation mobile systems. His prior work experience includes Computer Science/Engineering Departments at Central Michigan University, University of Toledo, and King Fahad University of Petroleum and Minerals, Dhahran, Saudi Arabia. His main research interests are Reliability Modeling, Performance Modeling, Cyber security, CS/IT Education and Simulation of Computer Networks. Publishing your research in Information Technology Journal is simple and efficient. You will be guided through the submission process step by step. Before submission of your manuscript, it is strongly recommended to read Guide for Authors to minimize the chances of manuscript rejection.